The executive director of East Texas CASA said volunteers are needed to meet demand of children in the system. 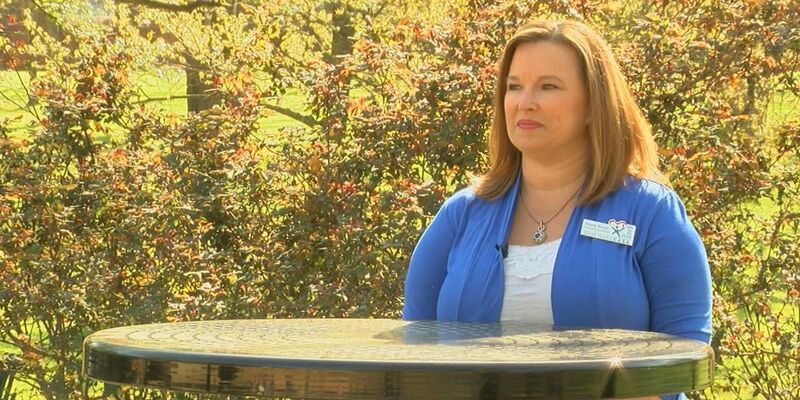 TYLER, TX (KLTV) - Ahead of Child Abuse Awareness Month, an East Texas organization is calling for volunteers to help make a difference in a child’s life. Court appointed special advocates are trained volunteers who may not be willing to foster children in their homes, but still have a desire to find safe homes for children who have been removed from their own. Smith explained one of the most important things a foster child needs upon entering the system is an adult who has taken the time to know them on a personal level. These adults are then able to speak for these children’s best interest as court appointed representatives. Smith said her mission for East Texas CASA is having a volunteer for each child they serve across Gregg, Rusk, and Upshur county. She explained they need more help before they can reach that goal. When speaking about CASA volunteers, Smith describes them more like extended family rather than a standard volunteer. She said those who choose to take on this role have a real opportunity to change lives with the power they hold in court. “Their opinion is so valued in the courtroom,” said Smith. For more information about how you can become a CASA volunteer click here.